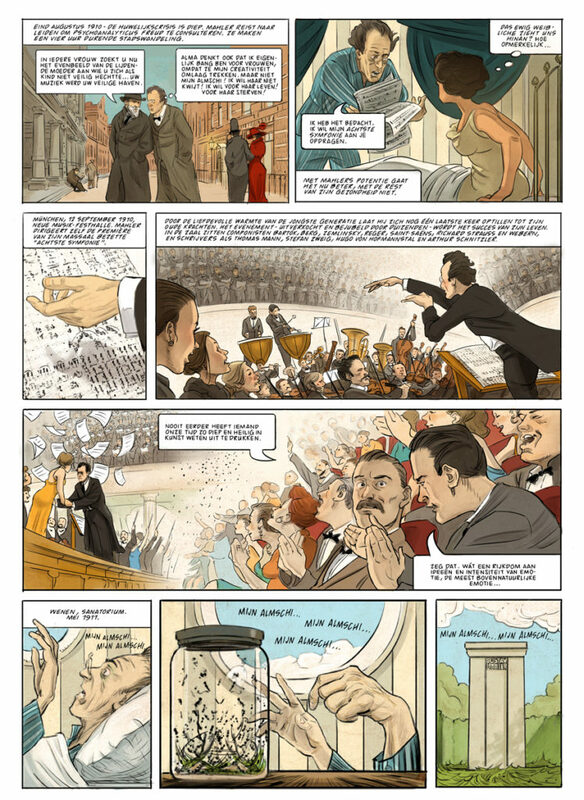 Mahler, Alma en de Symfonie der Duizend was published in newspaper NRC Handelsblad of 23 November 2017. 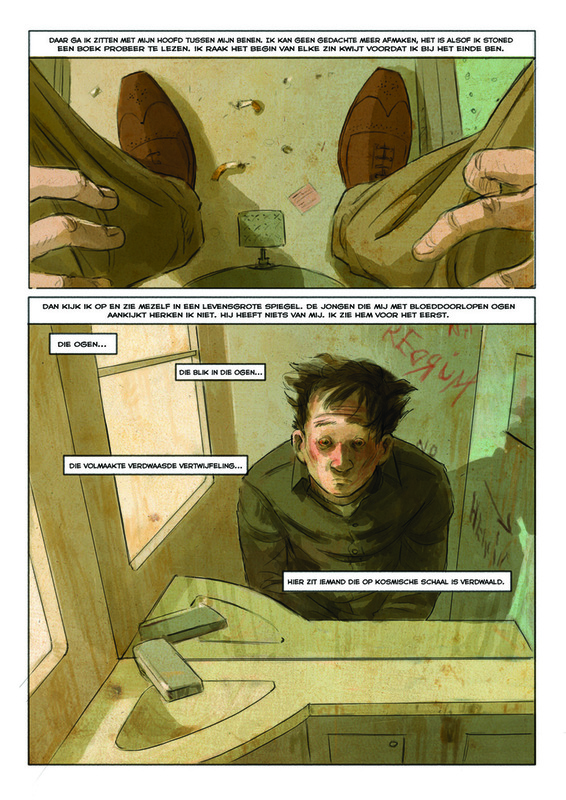 The script was written by Mischa Spel, lettering by Frits Jonker. 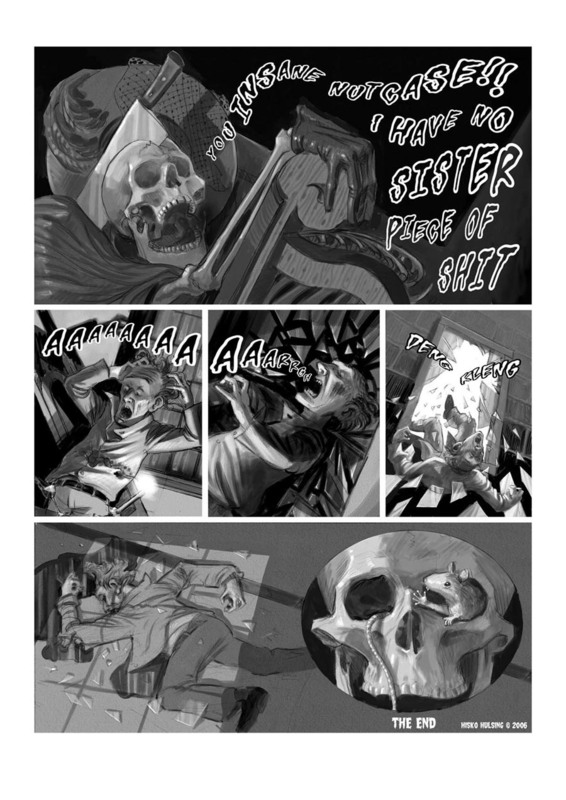 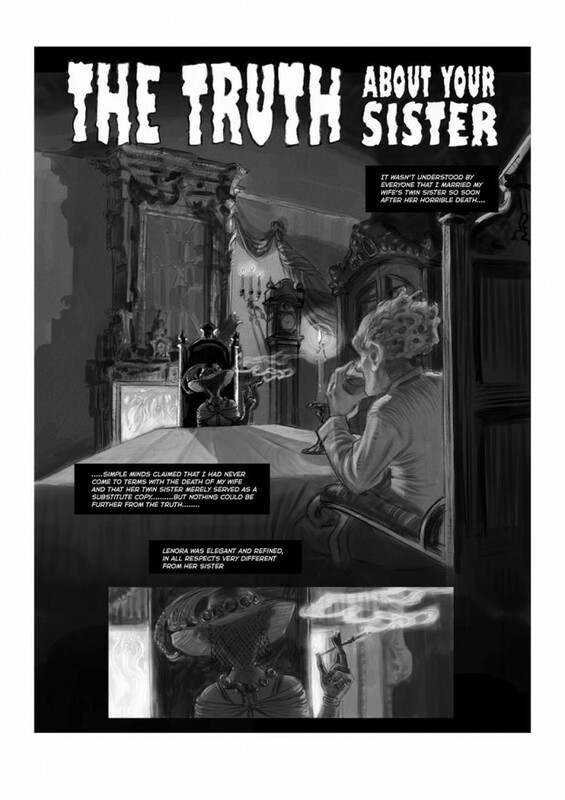 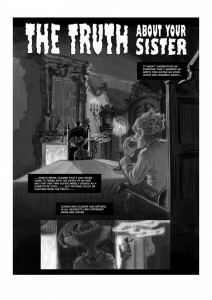 The Truth about your Sister was published in the Zone 5300 in 2010. 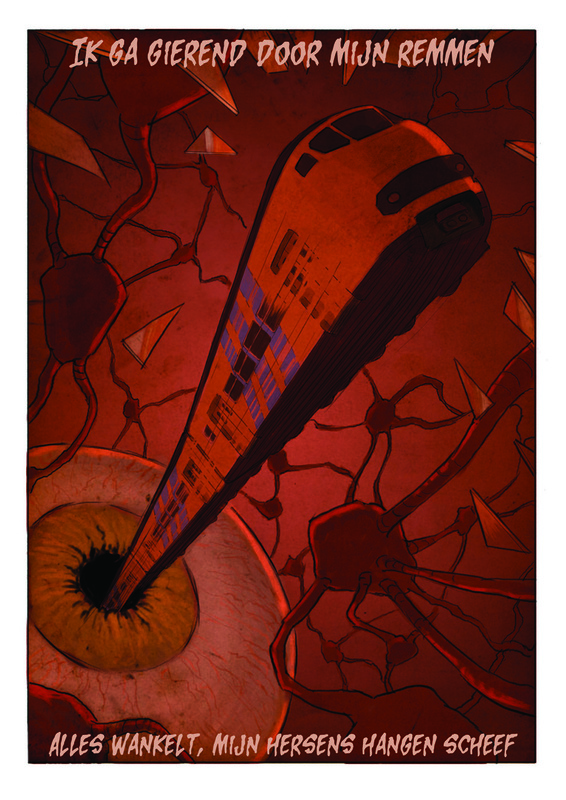 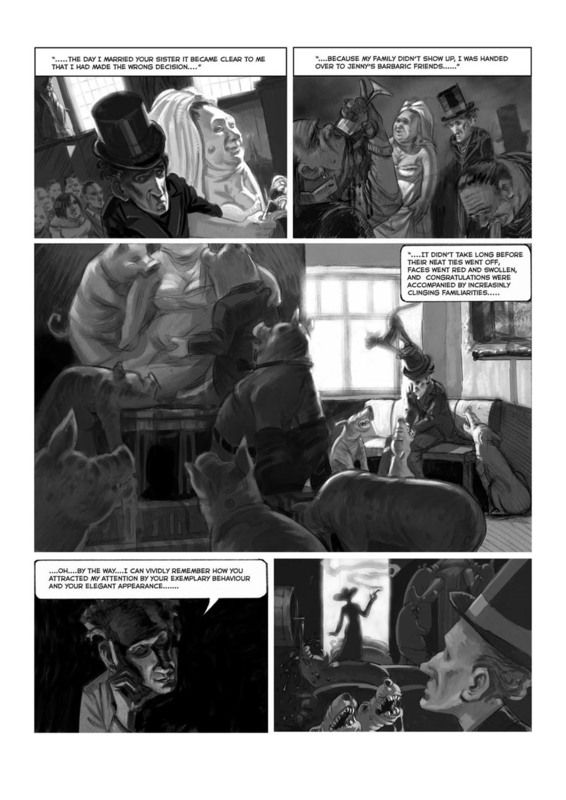 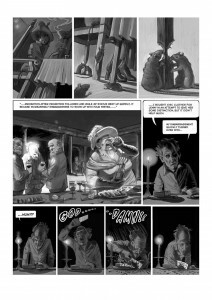 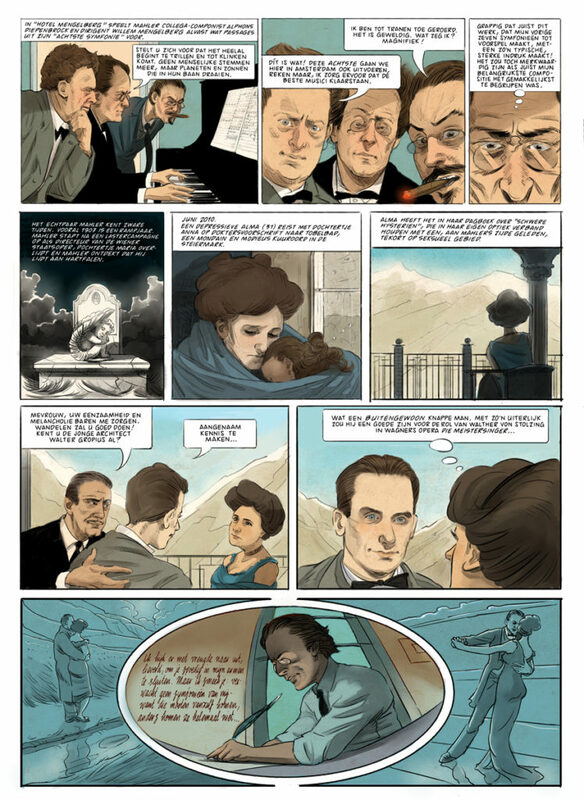 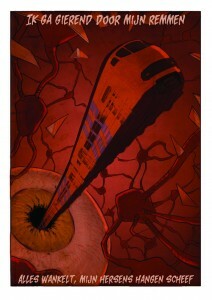 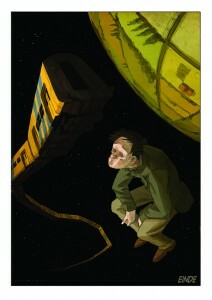 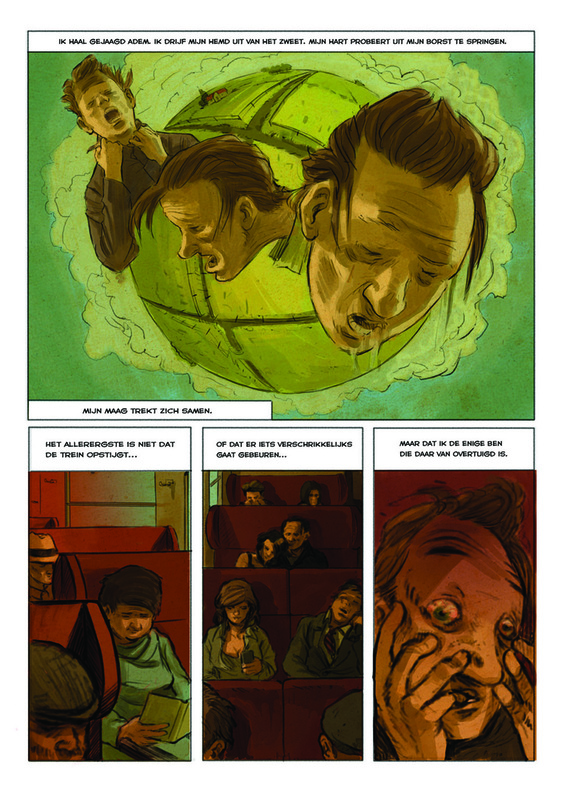 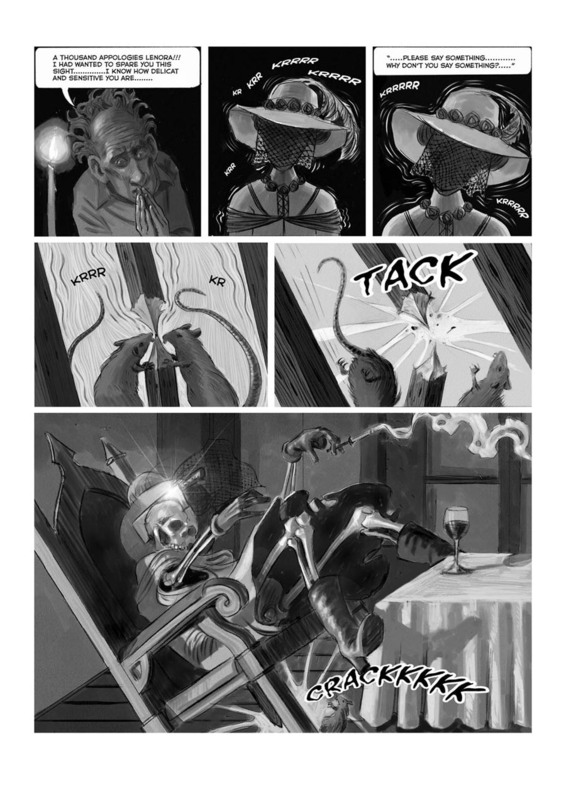 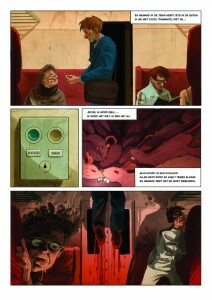 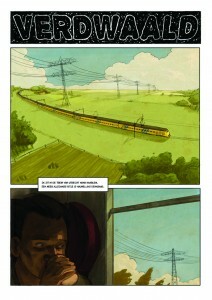 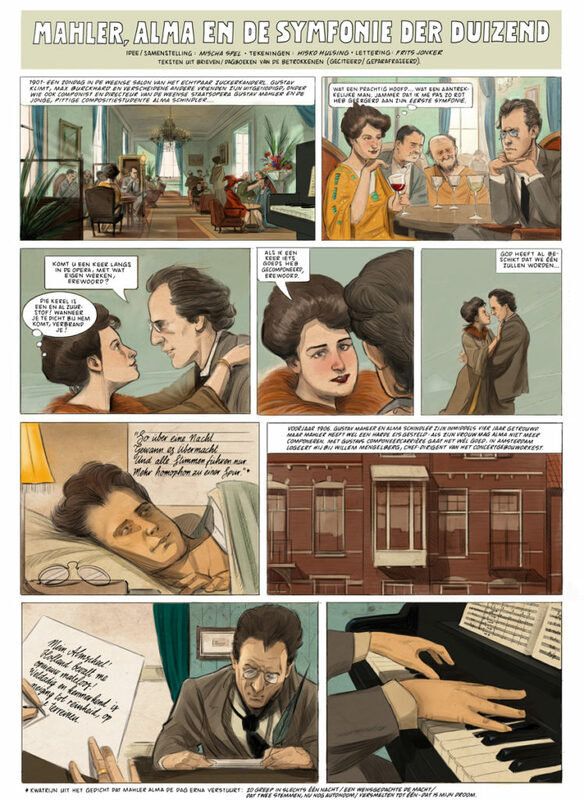 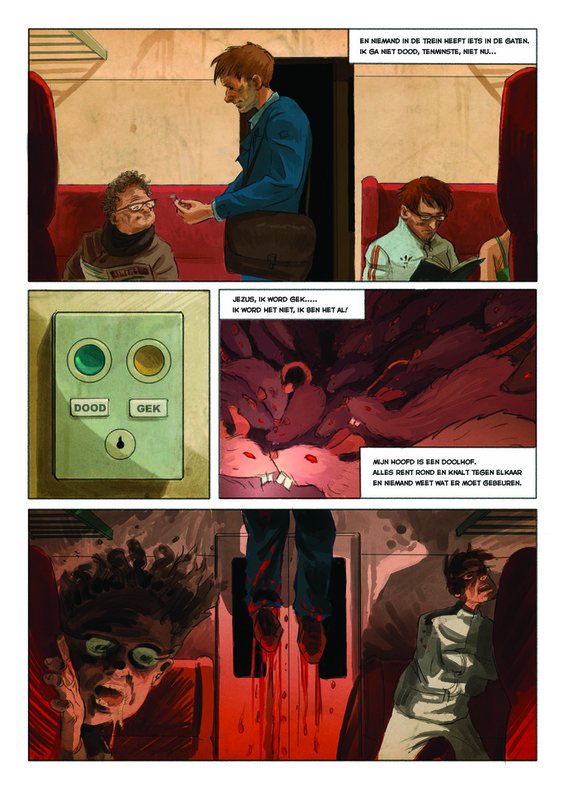 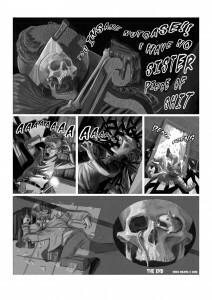 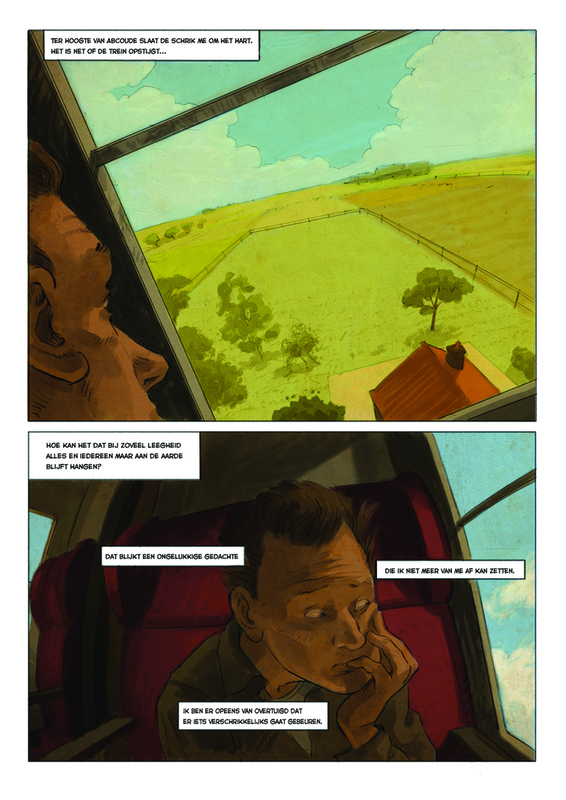 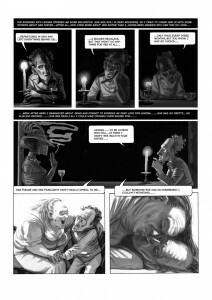 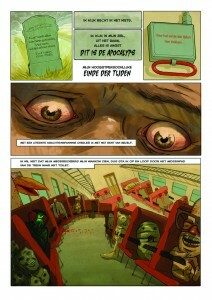 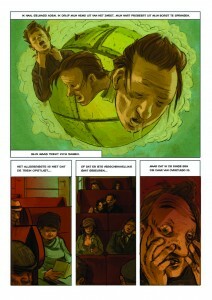 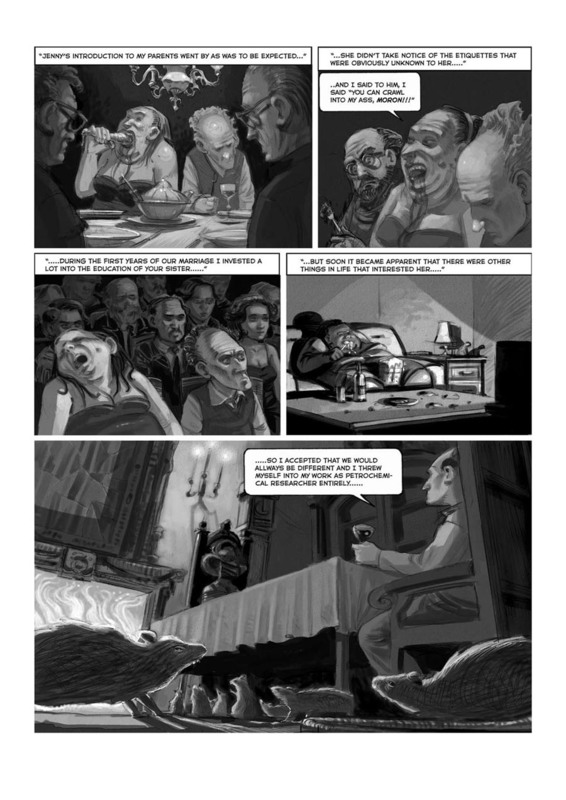 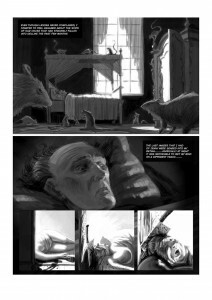 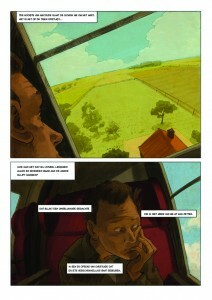 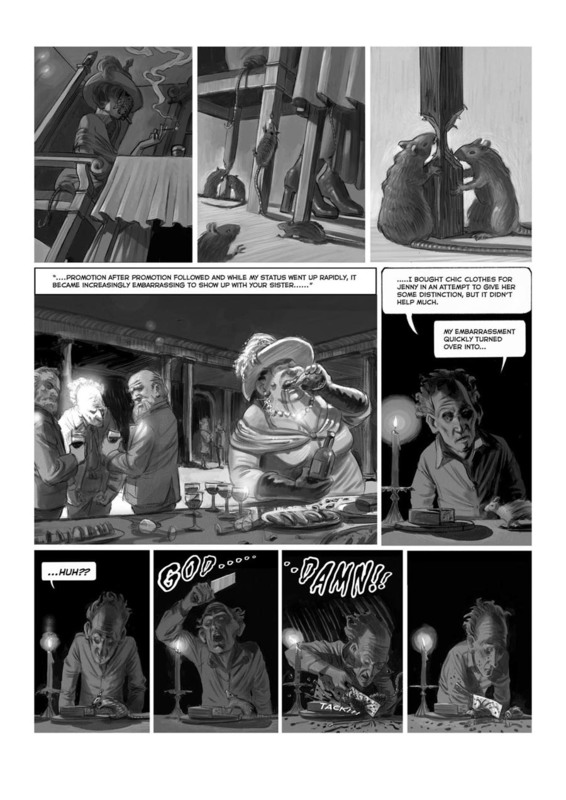 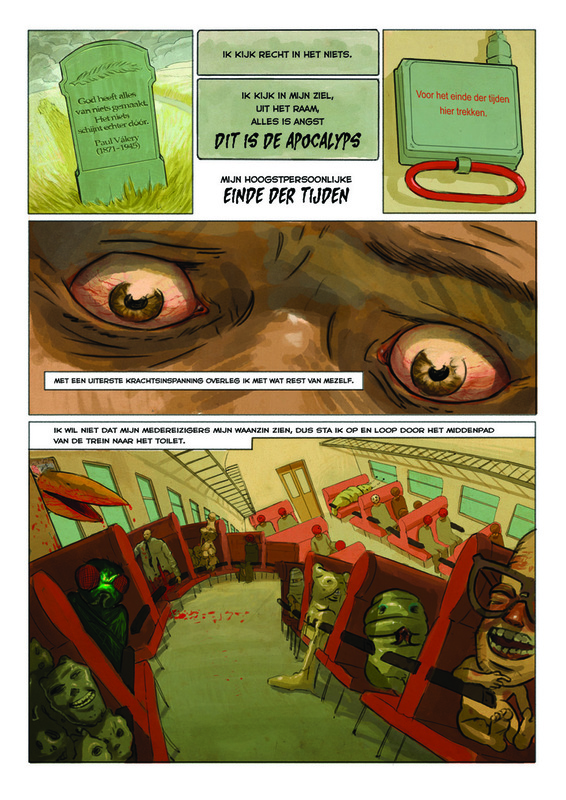 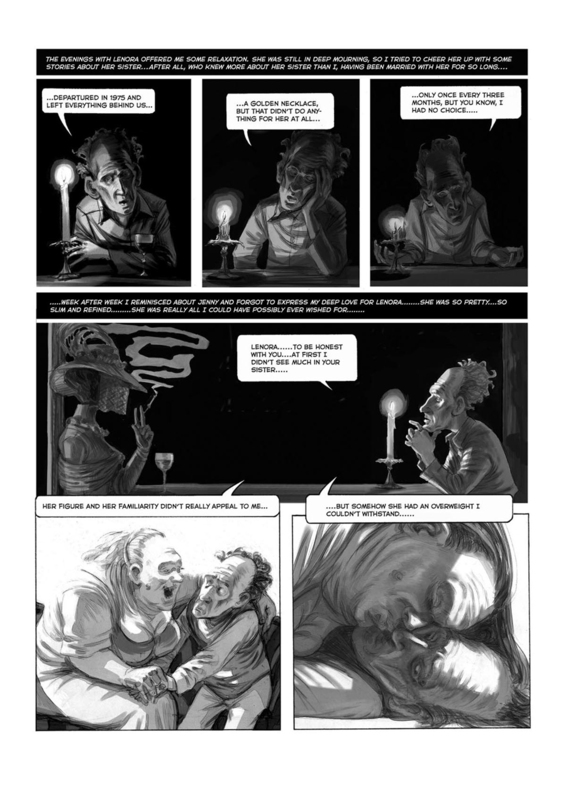 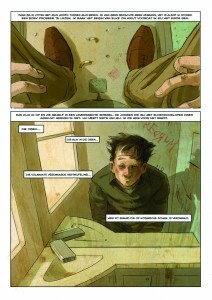 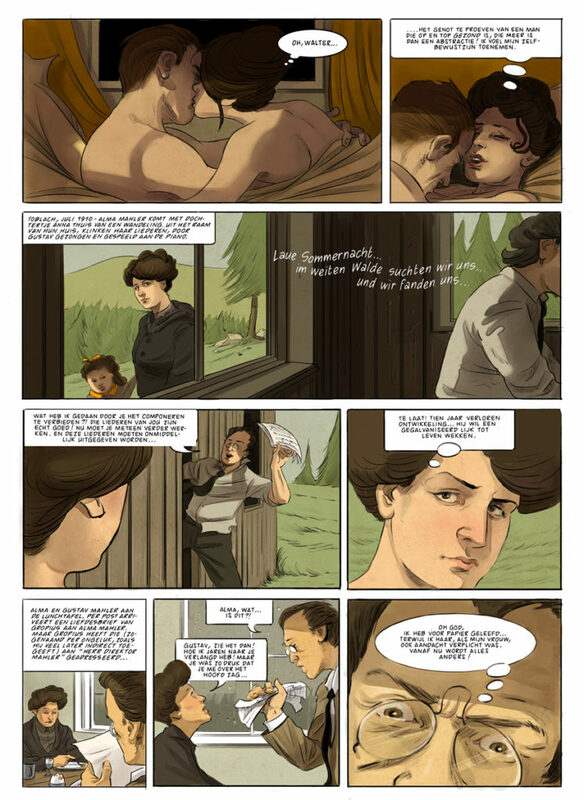 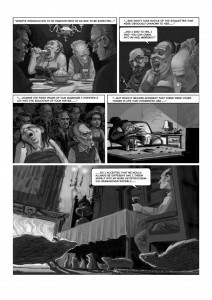 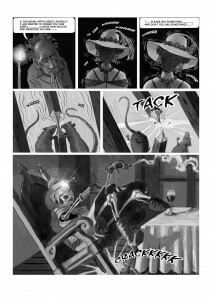 Verdwaald was written by Dutch poet Ingmar Heytze and drawn by me for the Eisner in 2008.